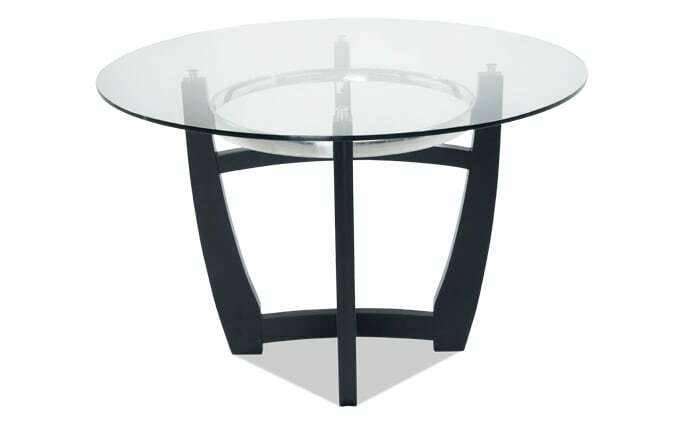 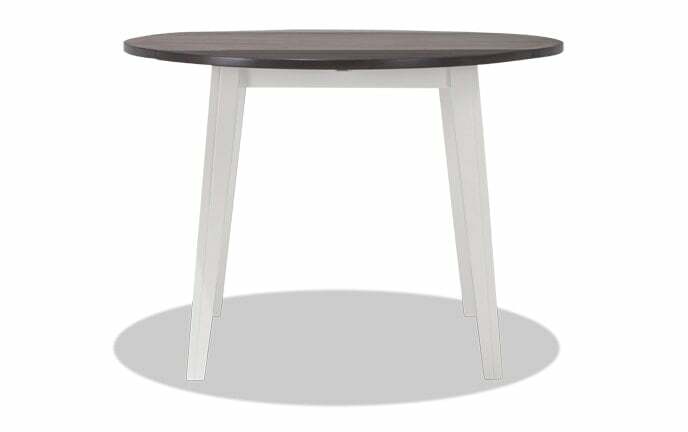 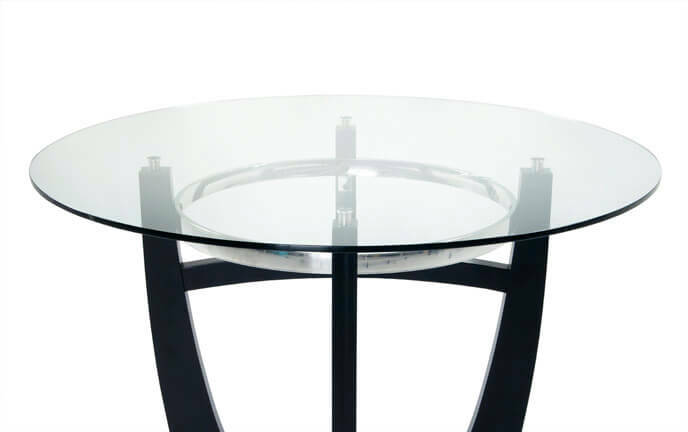 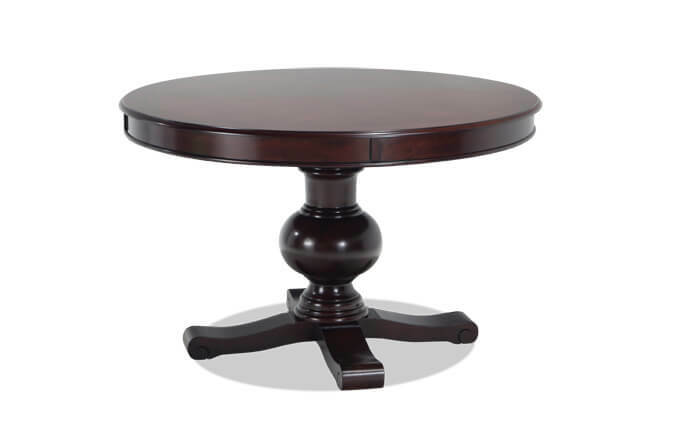 Perfect for smaller spaces, my Montibello 40" Round Dining Table provides what you need without spending a penny more! 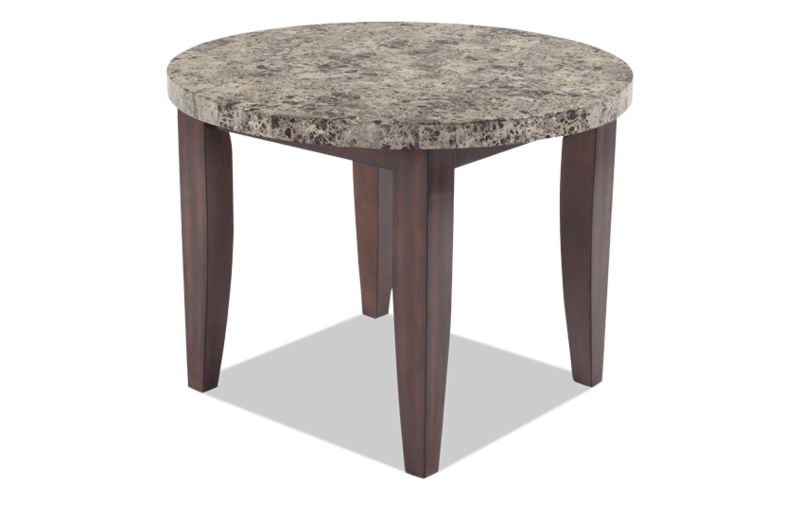 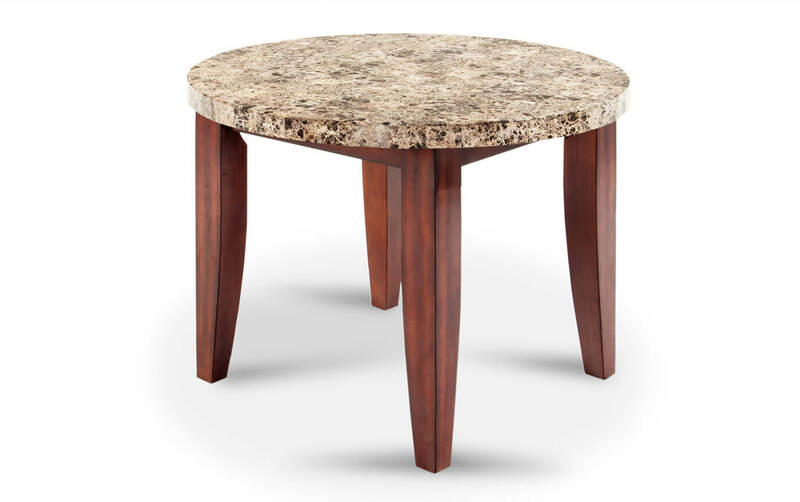 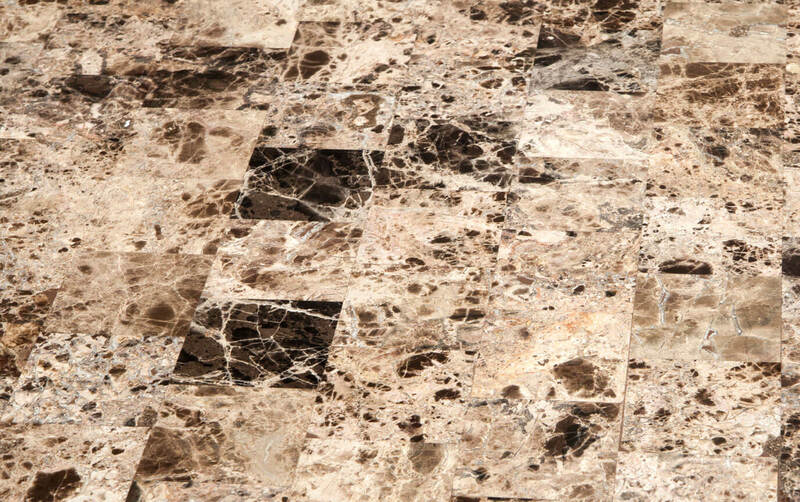 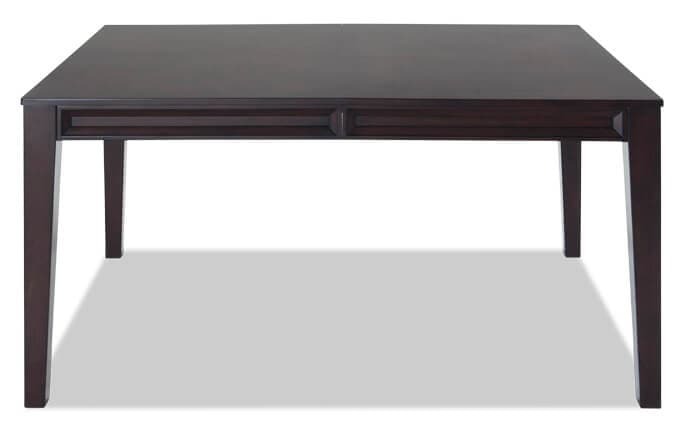 This round table boasts a real marble veneer table top or a table top made of natural stone. 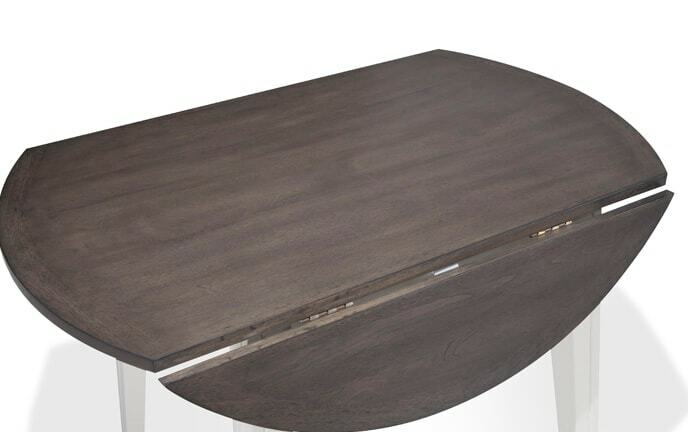 You can't go wrong for so much value for just the right amount of space!